The Galaxy Note series of devices seems to be adding another size to the mix. It seems the Galaxy Note 8 will be released at Mobile World Congress in Barcelona. It will come packed with all the S-Pen features you’ve come to know & love as well it will be running the latest & greatest version of Android, 4.2 Jelly Bean. Specs of the newest Galaxy Note are laid out below. 8″ seems to be a perfect fit into the Note lineup as 7″ would have been too close to the Note 2’s 5.5″ display. The Note series is an amazing series of devices with the capabilities to do much more than the average device. In fact I run this entire website off of my Galaxy Note 2, from writing & editing articles to posting them, answering comments/questions & even creating some of the photos you see (learning that just the past couple days) , it does it all. Once you go Note you’ll never go back. So are you in the market for a tablet? 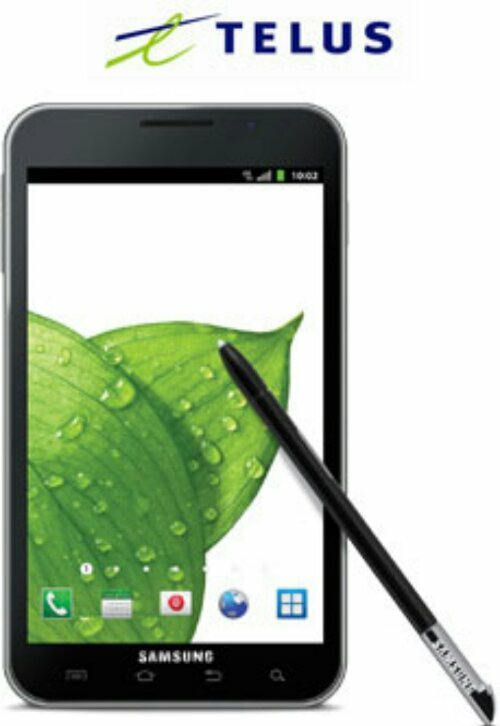 If your creative or want to use your tablet for work then you should really take a look at a Galaxy Note. 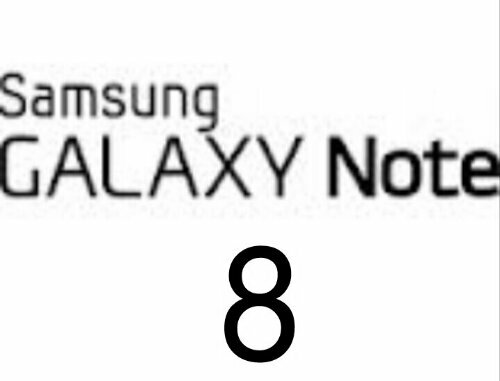 If you have any questions about the Note series hit me up in the comment section below & I’ll be happy to answer them.